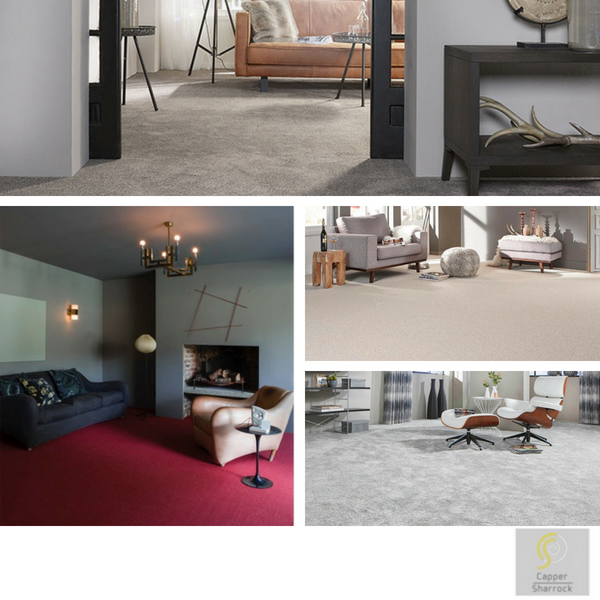 We offer an extensive range of carpets supplied by Capper Sharrock. Call in to either of our showrooms and view the chic wall stands displaying a variety of luxury styles and designs from budget Bedroom Carpets to hard wearing Rental Ranges. With such a wide variety of carpets available, making a final decision can be difficult so at Bramley Carpets we offer all our customers the opportunity to take away samples to view at home. The complete portfolio on offer from Capper Sharrock are bleach cleanable polypropylene carpets that are also pet and family friendly. Capper Sharrock is a local supplier who offers a fast and efficient delivery service, so we can install your carpets quicker.